Our mission is to empower students for successful participation in a highly technological society by providing 21st century skills necessary to become an effective worker and citizen in an ever-changing global economy. Scotland County Schools students and faculty will join others across the nation during the month of February to celebrate National Career and Technical Education (CTE) Month. This year’s theme is Recognize Classroom Innovators! CTE Month provides CTE programs across the country an opportunity to demonstrate how CTE educates students to be college- and career-ready and prepares them for high-wage, high-demand career fields. For a full list of activities scheduled for Scotland County School please select SCS Activities Calendar 2015to access our calendar of events. 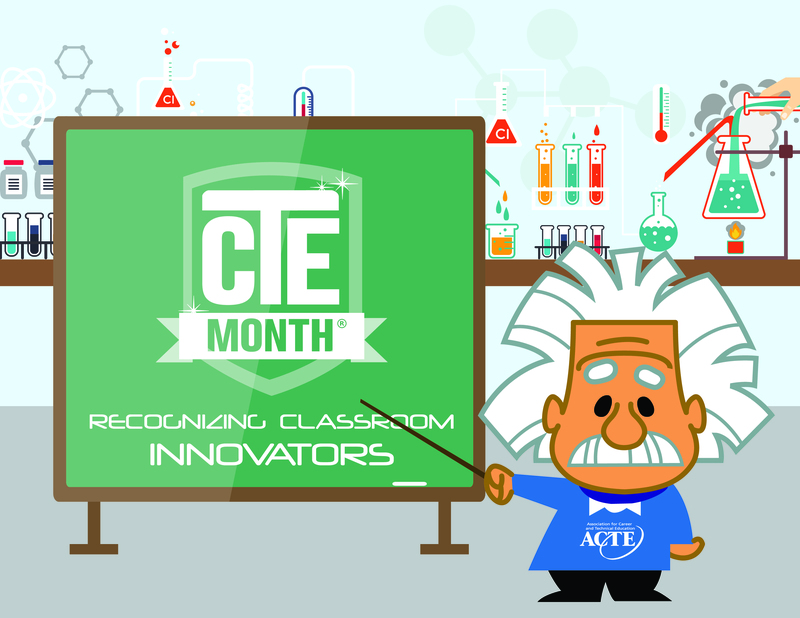 Click here for more information regarding the National CTE Month!